Mama Greene’s had a vision or hope for her nine children as she prayed for each child nightly. For each of her children to receive Jesus Christ as their Savior at an early age. That they would live according to His Word every day of their lives. That they would receive an education. Her hope was that all of her children would at least graduate from 8th Grade. In the 1920s this was considered educated among the farming communities. If they wanted to send their children to high school, they had to pay tuition which was difficult for poor families. They needed the older children to help on the farm. That they would remain together and be close as a family. 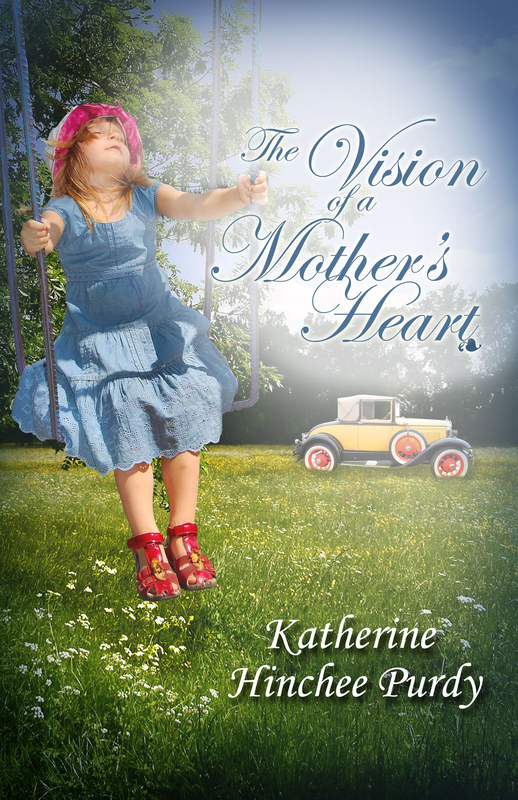 The Vision of a Mother’s Heart is back in print and is available! Please click the link below for a preview. PhotographerThe model for “Mama” is the real Isabel’s granddaughter, Emily. Is to share with her children the love only Jesus can give. Is to see them all walking with God every day that they live. This chorus summed up all that I wanted to depict in the story inspired by my grandmother’s childhood. I didn’t have pictures of Jimmy and Avil (Billy) when they were small. I am currently working on the sequel, Hope Beyond the Sunset. You may read sample chapters as listed in the archives. As a child, I loved sitting under the table and listening to Granny, (Isabel) reminisce about her childhood while holding the picture of her mother in my hands and could almost see the story come to life. I remember thinking, “This should be a book!” Little did I know that the Lord would use me to write their story. I changed the last name of the family and other distant family members. They were real people who lived in Virginia. The first book takes place begins in 1924. Book two picks up where we left off in 1926 and will run through 1929. One great thing about writing fiction even when inspired by a true story – we can change the ending. I will update you when Hope Beyond the Sunset is available. The Vision of a Mother’s Heart is available on Amazon.com or you can buy a signed copy from me. I hope you will enjoy stepping into the past with Isabel and the “Greene” family!